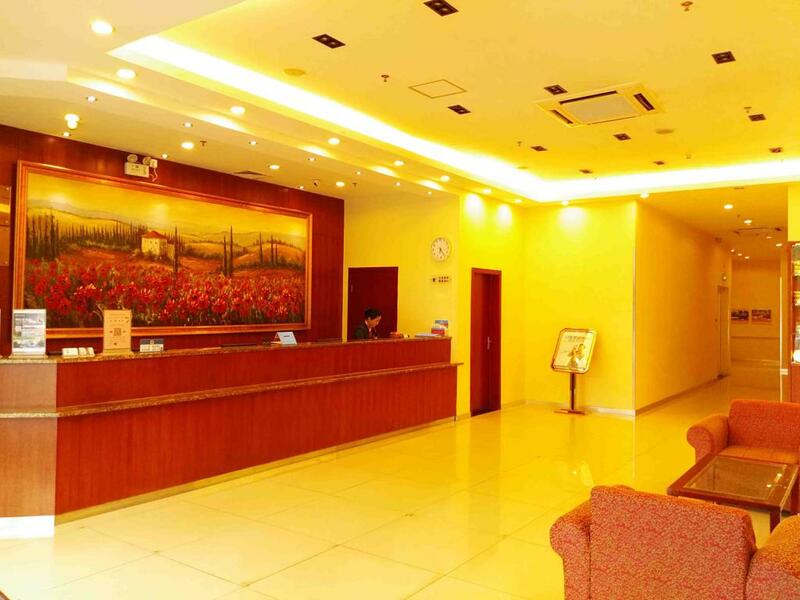 Hotell i zhuhai – Hanting ZH Jiuzhou Ave.
Hotel is situated at the west of Jiuzhou Main Rd., only 8 mins walking to New Summer Palace and just near by the Fahuali Business Street with delicious food and environments. At the front door of White Stone Park , there are direct bus to Gongbei Port, ChimeLong Ocean Kingdom, Rail Station, Passenger Port, and Fishing Girl. It's your best choice for travel with full facilities and good environment.